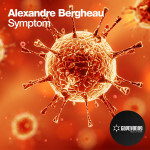 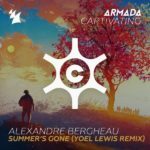 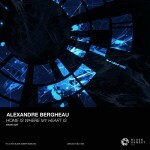 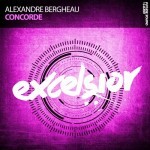 Alexandre Bergheau is back on Armada Captivating with another sure shot! 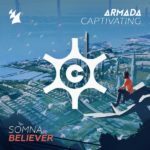 Combining a strong riff and an even catchier melody with a legendary finishing punch you’ll only hear on the mainstage, ‘Myths’ is that winner tune for in your sets. 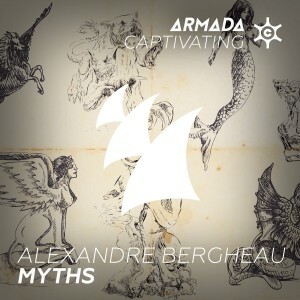 Tagged Alexandre Bergheau, Armada Captivating.